Replace your defective 2016-2018 Shelby GT350 RH rear brake caliper with a factory replacement from Ford! 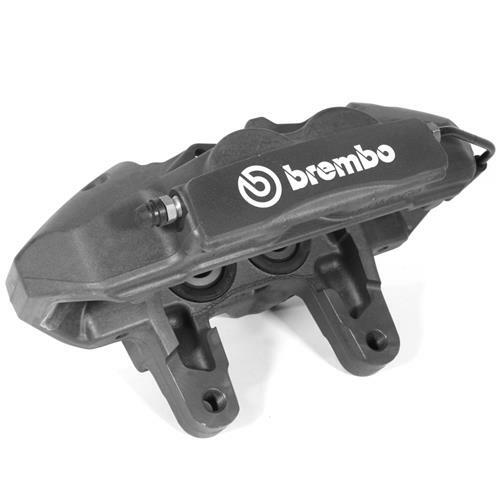 Restore the braking performance on your 2016-2018 Shelby GT350 with this Ford original Brembo rear brake caliper! The GT350 came equipped with Brembo front and rear brake calipers for the best braking performance possible. This caliper fits over the massive 380mm rear brake rotors equipped on the GT350. 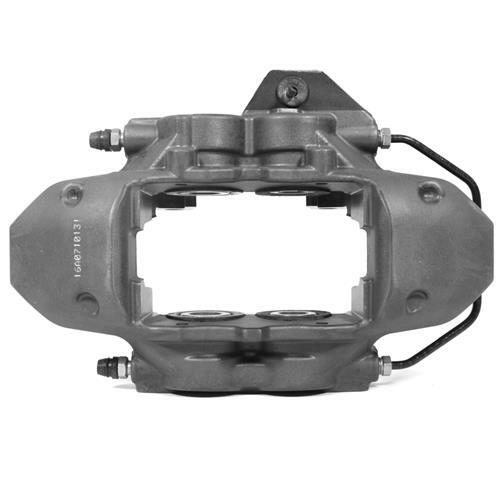 The caliper features four large pistons for the best clamping power you could ask for on the rear of your Mustang. 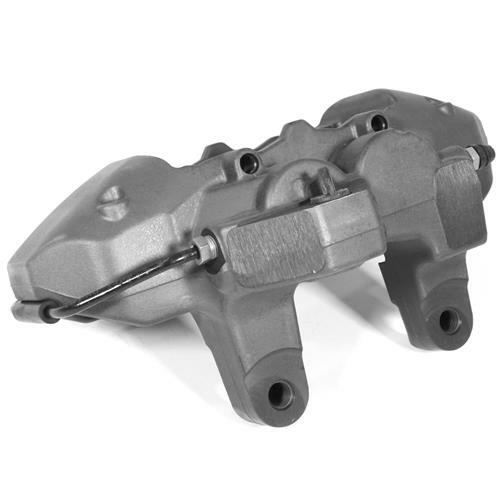 A gray painted finish and the signature Brembo logo finish this caliper off for a look that matches the performance.